Rasaki Music boss, L.A.X comes through with a new record titled, Calling, featuring ANBT boss, Ycee and Clemzy. 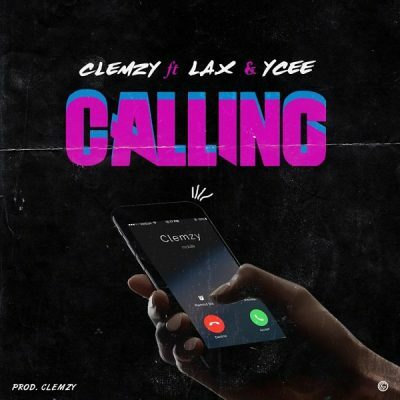 Extraordinaire producer, Clemzy taps on Rasaki Music boss, L.A.X to link up with hit rapper, Ycee aka Omo Alhaji/Jagaban to serve us with this smashing record “Calling“. It’s to please all the ladies that calls for company. 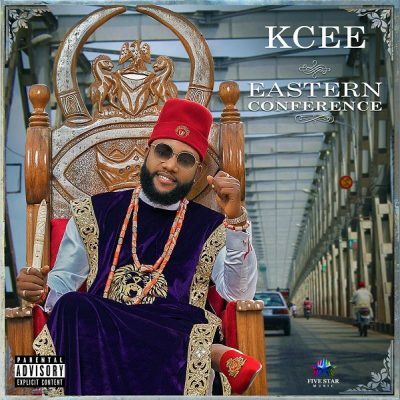 The song was produced by Clamzy. Enjoy below!